Kodungallur Kavu Bhagavathy Temple Chembuthra (also known as Sree Chemboothra Kodungallurkavu Bhagavathy Temple) is located in the Chembuthara village near Pattikkad, around 11km away from Thrissur town. 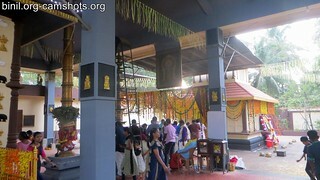 Its just 500m away from the NH 47, under the management of Chembuthara Kodugallurkavu Devaswom. 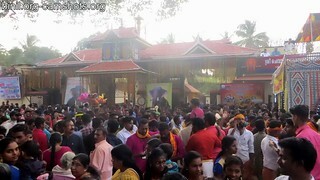 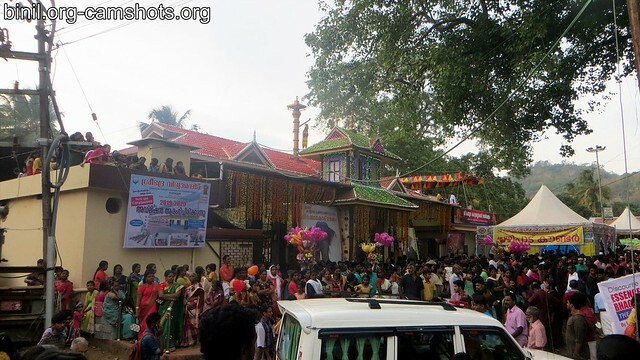 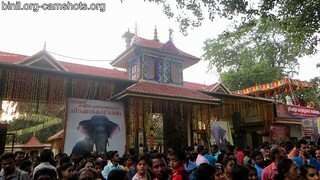 These are some of the pictures or photos of this temple shot during the Makara Chovva Mahotsavam. 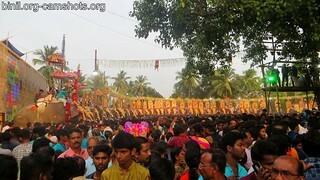 Every year on the first Tuesday of Malayalam month ‘Makaram’, the Makarachowa festival is celebrated. 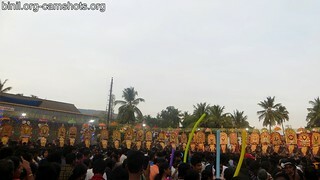 Also known as Chemboothra Pooram. The same day there is festivities in Kodungallur Kavu, Mannuthy.